The international obligations of Turkey and its national legislative framework on asylum have shaped the form of the current collaboration with UNHCR. During the last 57 years, UNHCR and Turkey have been working together in close partnership. Turkey has provided the asylum space for persons seeking refuge, and UNHCR has assisted Turkey to determine who is in need of international protection and to enable access to rights by these persons. As the main partner of the Turkish State in the field of international protection, UNHCR Turkey continues to provide legislative and technical support as well as institutional capacity building support to the Directorate General of Migration Management (DGMM) and other national institutions. As regard Syrian nationals who are hosted in Turkey under a Temporary Protection (TP) framework for Syrian nationals, refugees and stateless, UNHCR’s work is to support the authorities through the provision of technical assistance and strong public advocacy for enhanced responsibility sharing. UNHCR in Turkey processes cases in close consultation with DGMM for the purposes of resettlement, intervenes to strengthen the protection environment and access to social support mechanisms, and endeavors to find durable solutions for the most vulnerable amongst those who are recognized as refugees provided they meet the criteria of the resettlement countries. UNHCR in Turkey operates through a branch office in Ankara, with field offices in Gaziantep and Istanbul, as well as field units in Izmir, Sanliurfa, Hatay, Gaziantep and Van. To find out more information about UNHCR, please visit our website. The Assistant Supply Officer manages and supports all activities pertaining to the supply chain function including planning, transport, shipping, customs clearance and warehousing management in the southeast Logistics Base of operation. 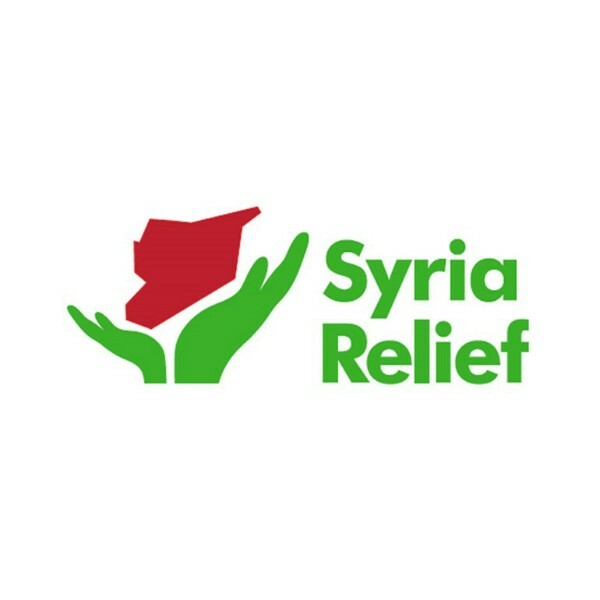 The incumbent is supervised by the Program Officer in Sub Office Gaziantep with overall functional guidance from the Senior Supply Officer based in Country Office in Ankara. S/he will also refer to UNHCR manuals and relevant policy papers. The incumbent is required to have basic conceptual knowledge of the profession, by dynamic and able to take on higher responsibility progressively, including drafting professional analyses and reports. The incumbent may have direct supervisory role over other staff. The incumbent maintains regular contact on a working level on routine issues with other UNHCR offices, UN agencies, NGOs, government partners and commercial contractors in the area to facilitate the operation. The incumbent directly supervises general service staff in the office, and reports to the Programme Officer. The duty of the incumbent is to support and monitor the management of material resources within the geographical area covered by the office while exercising efficiency in the use of those resources. UNHCR delivers timely and quality goods and services to persons of concern in compliance with supply chain rules and procedures. . The local supply chain function is optimised and aligned with the operations' evolving needs and management systems, and has an infrastructure that is robust and flexible enough to accommodate operational requirements. Supply activities are supported by effective partners. Ensure timely customs clearance of consignments and manage storage of goods according to "best practices" and UNHCR rules and regulations. Prepare Purchase Orders and send confirmations, requests for inspection and other correspondence. Implement effective asset and fleet management that regularly monitors the asset/fleet pool, saves cost and safeguards the investment of the organisation including receipt, inspection, registration & marking of new Property, Plant and Equipment (PPE), and organisation of the physical verification of PPE. Ensure that PPE agreements are properly issued and signed. Ensure proper preparation of disposal forms and cases for the Asset Management Board. Organize the disposal of PPE according to Asset Management Board decisions. Undergraduate degree (equivalent of a BA/BS) in Business Administration, Engineering, Logistics, Mathematics or related field. Graduate degree (equivalent of a Master’s) or Doctorate degree (equivalent of a PhD) may also be accepted. Minimum 1 year of previous work experience relevant to the function. Completion of UNHCR Supply Chain Learning Programme and other UN supply related training. Knowledge and experience of PeopleSoft/MSRP Supply Applications. Very good knowledge of local language and local institutions. Candidates must be primarily Turkish nationals. Interested staff members should consult the Policy and Procedures on Assignments of Locally recruited Staff (PPAL). If you have questions regarding eligibility, please contact HR Unit. If you wish to be considered for this vacancy, please submit your Personal History Form (P11) and its supplementary pages, motivation letter, CV and Turkish residence permit, if applicable provided in the apply button by 26 February 2018. Shortlisted candidates will be required to sit for a written test. Only short-listed candidates will be notified. No late applications will be accepted. Female candidates are encouraged to apply. A competitive compensation and benefits package is offered. The monthly net salary is between TRY 9,644 and TRY 12,336 depending on relevant experience, dependency status and language proficiency. For more information on UN salaries, allowances and benefits, please visit the portal of the Office of HR Management of United Nations. Birleşmiş Milletler Mülteciler Yüksek Komiserliği, 14 Aralık 1950 tarihinde Birleşmiş Milletler Genel Kurulu tarafından kuruldu. UNHCR’a , dünya genelinde mülteci sorunlarını çözmek ve mültecileri korumak amacıyla uluslararası faaliyetleri koordine etme ve yürütme görevi verildi. Asıl amacı mültecilerin haklarını ve refahını savunmak olan UNHCR, her bireyin sığınma talebinde bulunabilmesini ve başka bir ülkede mülteci olarak güvenli bir şekilde barınabilmesini sağlamak için çalışır. Aynı zamanda, eve gönüllü dönüş, yerel entegrasyon ve üçüncü bir ülkeye yerleştirme seçeneklerini de mümkün kılar. Ayrıca, Örgüt’ün görev alanı içinde vatansız kişiler de bulunur. 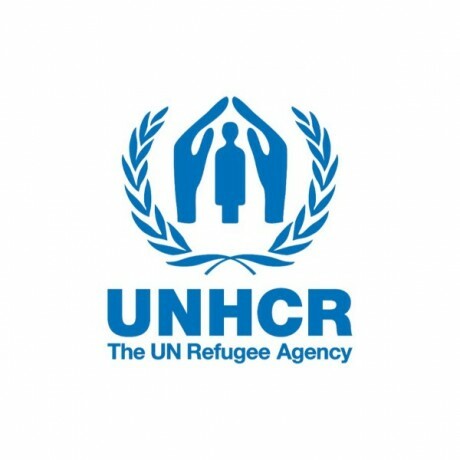 UNHCR altmış yılı aşkın bir süredir, milyonlarca insanın hayatına yeniden başlamasına yardım ediyor. Bugün ise 7.190 çalışanıyla, 120 ülkede, yaklaşık 36.4 milyon insana el uzatmaya devam ediyor.